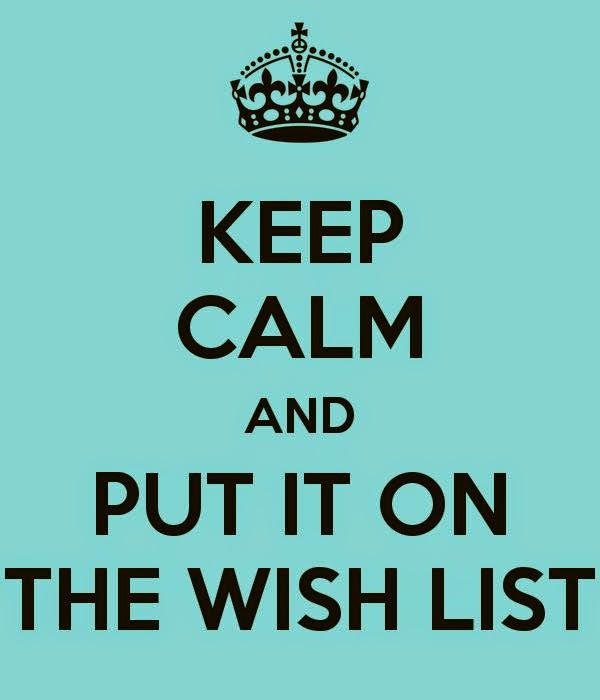 Wish List....how does it work? This is a great little service if you want to leave not so subtle hints for those that are wanting to treat you at TEC. Our staff will photograph all the items you would like to receive, these are then uploaded (labelled with your name) to the TEC drop box folder. (Drop box can be downloaded and used on most mobiles and laptops). 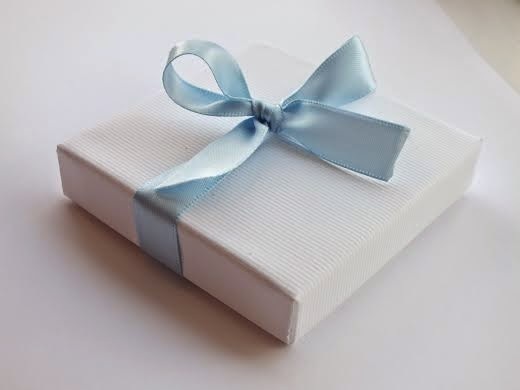 For that extra special touch why not take advantage of our gift wrapping service, for only £2 your jewellery can be beautifully presented whilst creating that extra bit of anticipation for the person unwrapping it! Our elegant gift vouchers are the perfect choice for those not quite sure of what to buy for that special someone. 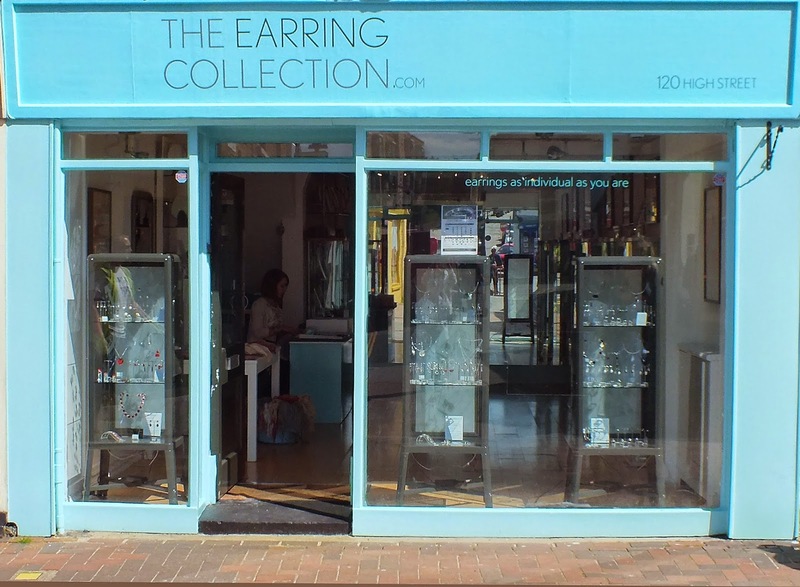 With no use by date, these vouchers make purchasing jewellery for someone else super easy! better time to visit us.